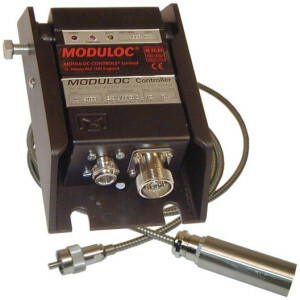 The MD8100-35 self-contained Hot Metal Detector sensor benefits of various models into one unit. 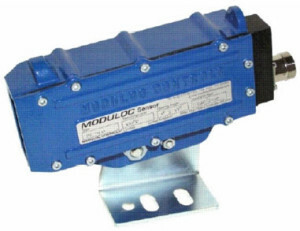 Thus the MD8100-35 provides one detector that can be standardized on throughout the mill. 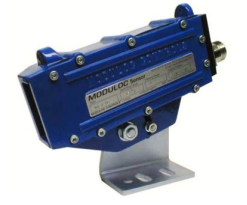 The MD8100-35 is the economical choice. The MD8100-35 Hot Metal Detector is a robust sensor activated by the infra-red radiating from hot metal or product.Impervious to water or steam it is built to withstand the harshest environments. Our lens incorporate filters removing the visible spectrum to minimize sensitivity to extraneous light. Where high accuracy is required or the product deviates about the center line (i.e. 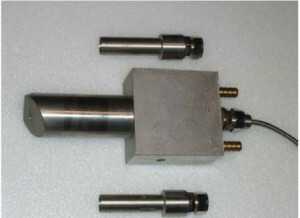 Rod Mill) a ½° x 25° lens should be utilized. 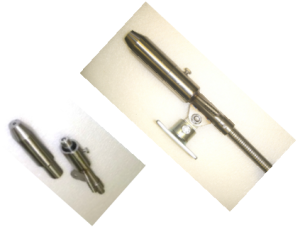 This lens is also highly suited for Strip Mills. Especially suitable where ambient temperatures are subject to wide deviations. In standard format, a large air cooled chamber vents via a deflector in front of the lens providing combined air purged facility. 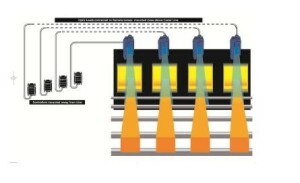 Alternatively, an optional sealed water coolant radiator & separate air purge facility may be provided. 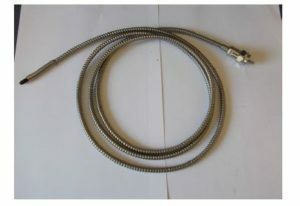 To accommodate variation in product temperature and background radiation, 450°C, are factory set . 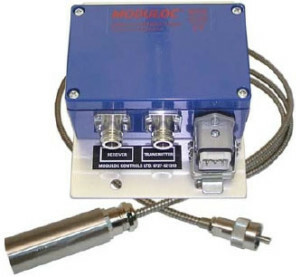 The MD8100-35 can operate from 24VDC power input. 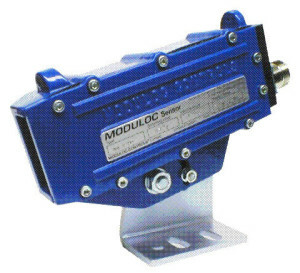 Standard output includes a cradle relay with a 8A/250VAC SPNO or NC volt free contact plus PNP & NPN transistor output. The MD8100-35 includes a remote self check. 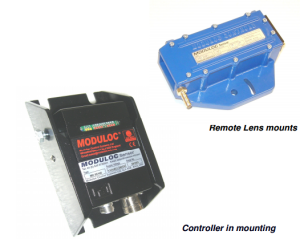 This facility remotely initiates an internal lamp in close proximity to the photodiode. 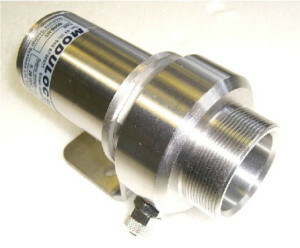 When activated by a remote contact, the detector switches and its performance checked.